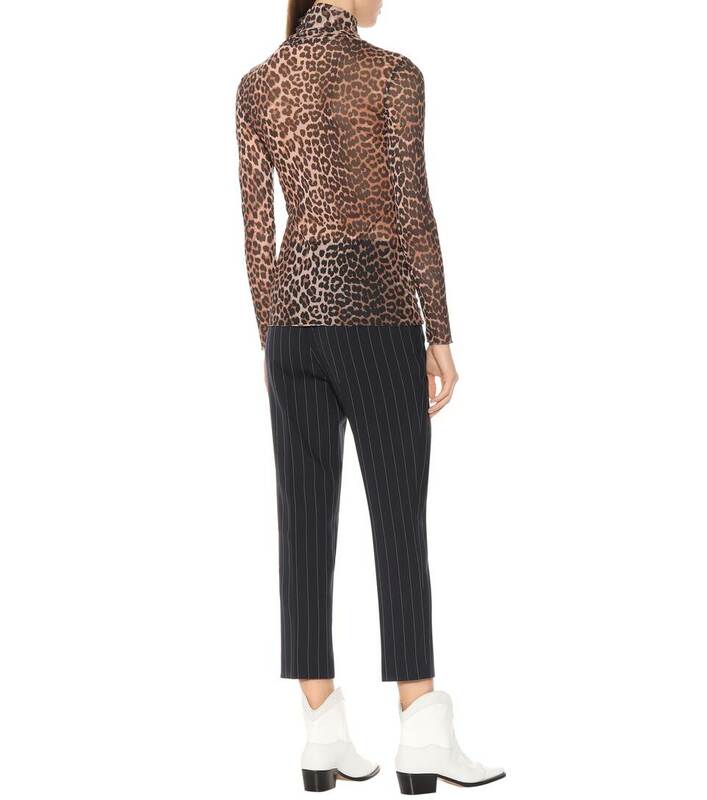 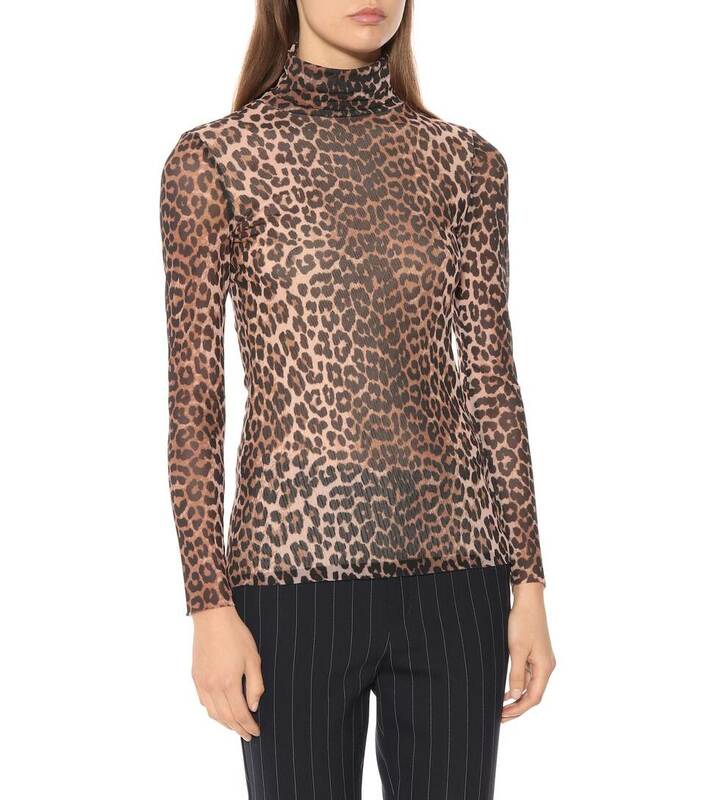 A layering piece makes an instant sartorial statement, this leopard-printed mesh top from Ganni is sheer brilliance. 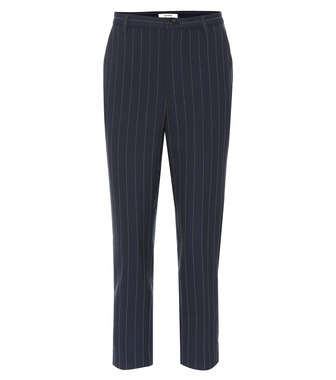 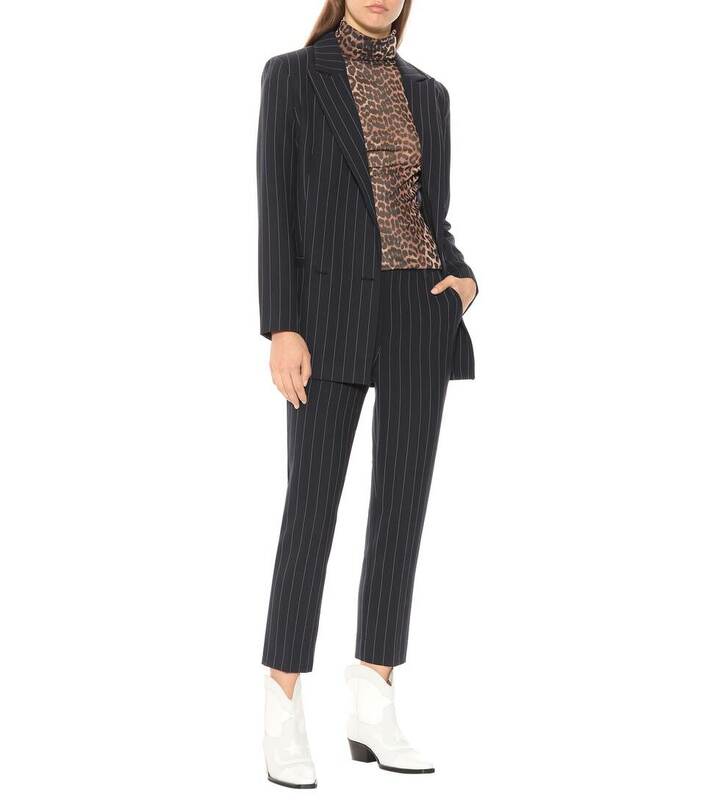 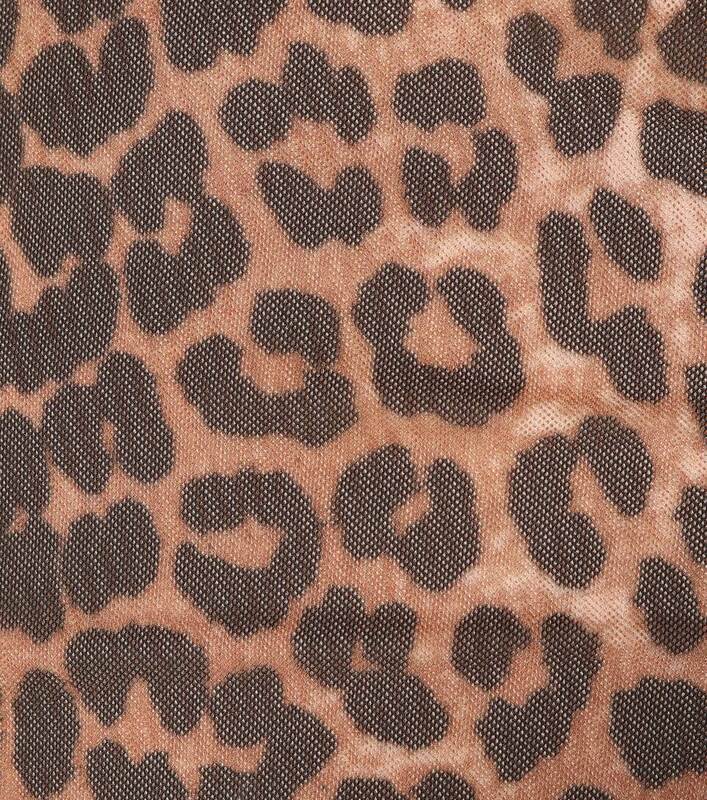 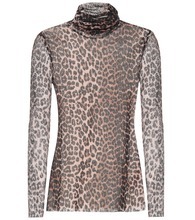 Shaped with a close-fitting turtleneck, it arrives illustrated with brown-hued animal print. 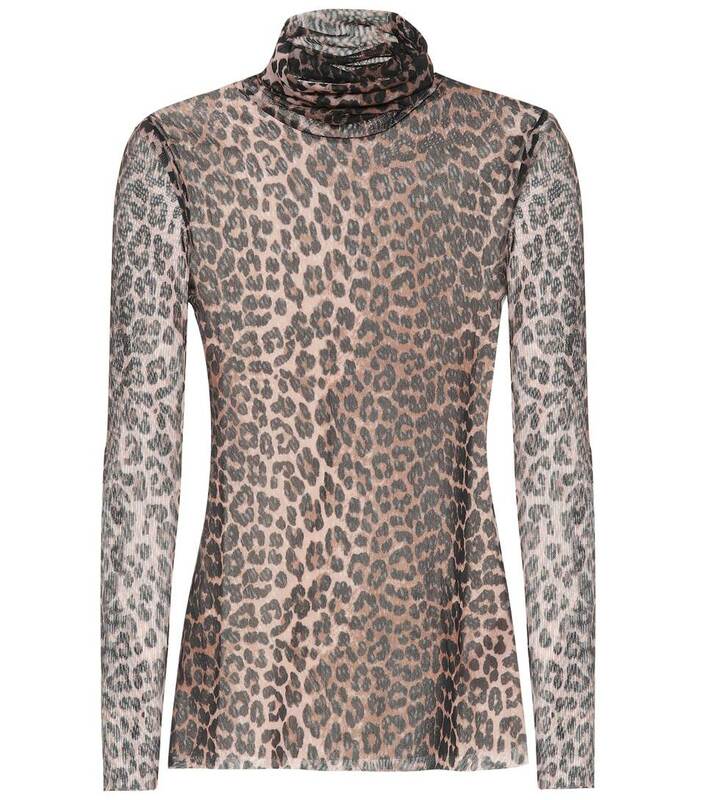 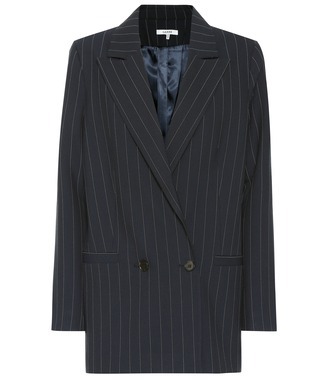 Layer yours under slip dresses, or tuck it into high-waisted denim.